The International Mountain Trail Challenge Association (IMTCA) is the international association dedicated to the equine sport of Mountain Trail. The IMTCA’s vision is to promote the joy and challenge of skilled mountain trail riding across the world. 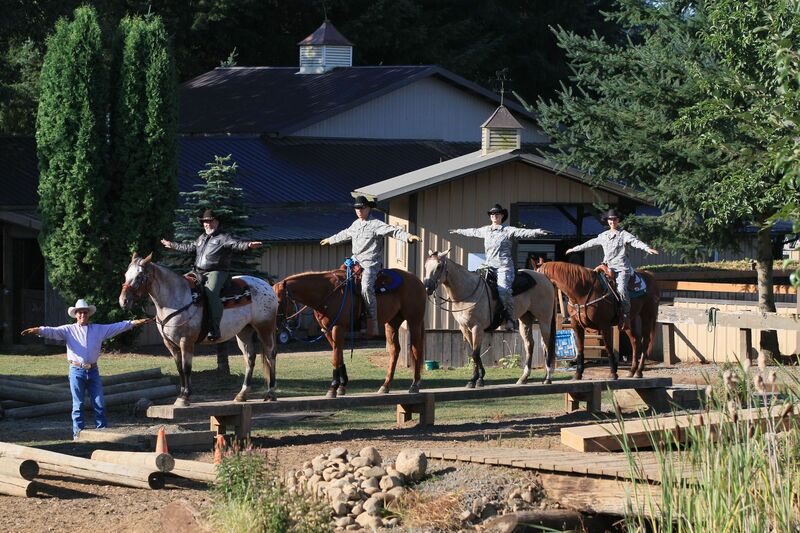 The IMTCA’s mission is unifying mountain trail riders internationally by developing and maintaining suitable standards of performance and judging, fostering horsemanship and camaraderie, and providing a fun-filled and family-oriented atmosphere of competition at challenges, shows, and events. 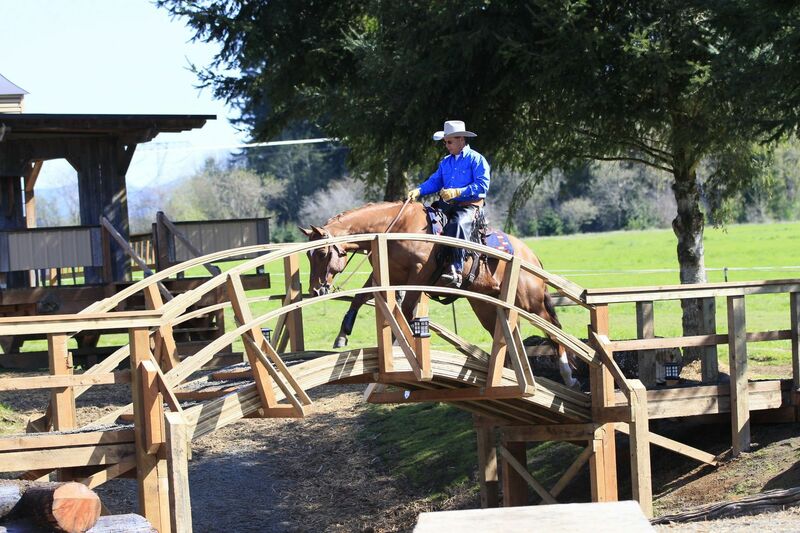 In an effort to broaden opportunity for both rider and equine, the IMTCA also provides formalized obstacle configurations, rules, and judging criteria. The IMTCA promotes excellence by defining criteria for identifying highly skilled performance around the world in Mountain Trail. The IMTCA is dedicated to the sport of Mountain Trail and Extreme Mountain Trail. The IMTCA’s mission is to promote and encourage the development of, and public interest in these sports. These sports exemplify the joy of excellent horsemanship and trail riding, and the organization strives to maintain that connection by focusing on developing and maintaining suitable standards of performance and judging, and in providing a fun-filled, family-oriented atmosphere at challenges, shows and events.